9 Lukie Points will be rewarded to you when you buy this. 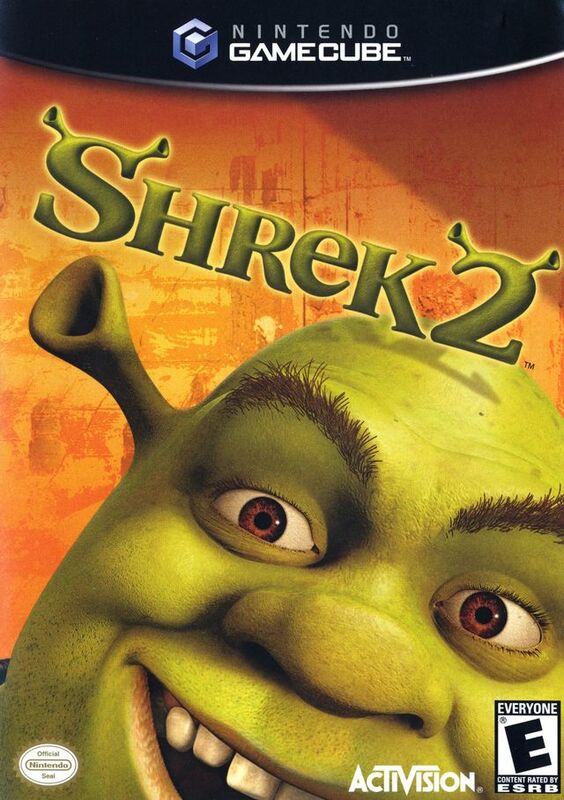 Shrek 2 takes players on a twisted fairy tale adventure with Shrek and his buddies. Revisit key locations from the movie sequel while discovering all-new locations and characters. 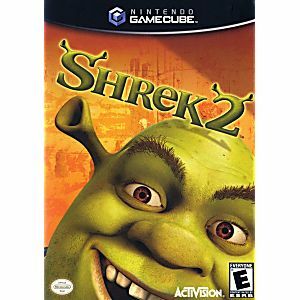 Shrek 2 combines squad-based action with traditional action adventure elements. Players can control their team of 4 and play as Shrek or any of his 10 friends, switching between them to best utilize each character's unique abilities to solve puzzles, fight monsters and complete wild and dangerous adventures. To be completely honest, this game is really fun. I use to play it a lot as a kid, so getting it again as an adult confirmed my belief of it being a really cool game. Especially when playing it with friends! I just can't believe this web has the games and in great condition. I had one lil problem but was quickly fix when I just had to clean the game but all good and load just fine? ?